Naidoc week is a time to celebrate Aboriginal and Torres Strait Islander history, culture and achievements and is an opportunity to recognise the contributions that Indigenous Australians make to our country and our society, including books, of course! A vital Indigenous perspective on colonial storytelling. Aboriginal lawyer, writer and filmmaker Larissa Behrendt has long been fascinated by the story of Eliza Fraser, who was purportedly captured by the Butchulla people after she was shipwrecked on their island off the Queensland coast in 1836. In this deeply personal book, Behrendt uses Eliza’s tale as a starting point to interrogate how Aboriginal people – and indigenous people of other countries – have been portrayed in their colonisers’ stories. Exploring works as diverse as Robinson Crusoe and Coonardoo, Behrendt looks at the stereotypes embedded in these accounts, including the assumption of cannibalism and the myth of the noble savage. 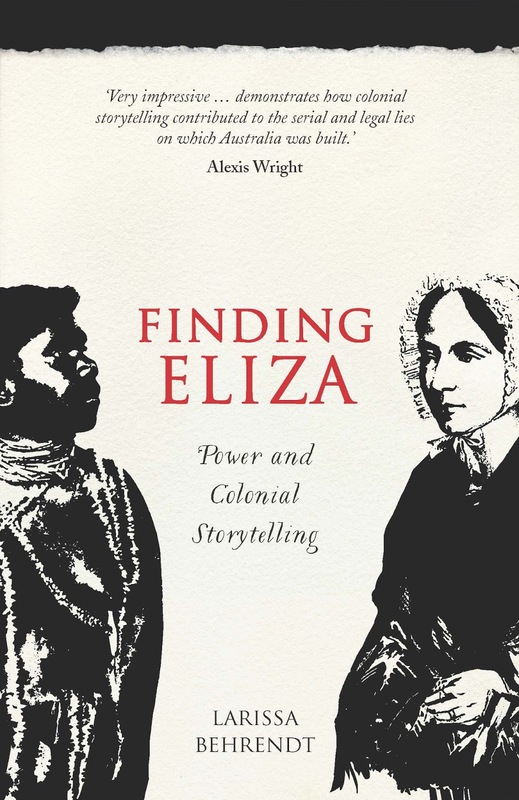 Ultimately, Finding Eliza shows how these stories not only reflect the values of their storytellers but also reinforce those values – and how, in Australia, this has contributed to a complex racial divide. 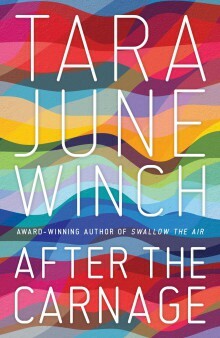 An extraordinarily powerful and personal meditation on race, culture and national identity. In July 2015, as the debate over Adam Goodes being booed at AFL games raged and got ever more heated and ugly, Stan Grant wrote a short but powerful piece for The Guardian that went viral, not only in Australia but right around the world, shared over 100,000 times on social media. His was a personal, passionate and powerful response to racism in Australian and the sorrow, shame, anger and hardship of being an indigenous man. 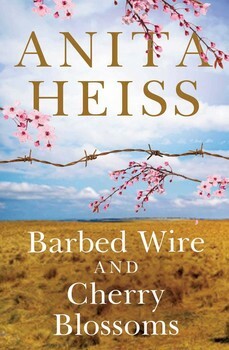 'We are the detritus of the brutality of the Australian frontier', he wrote, 'We remained a reminder of what was lost, what was taken, what was destroyed to scaffold the building of this nation's prosperity.' 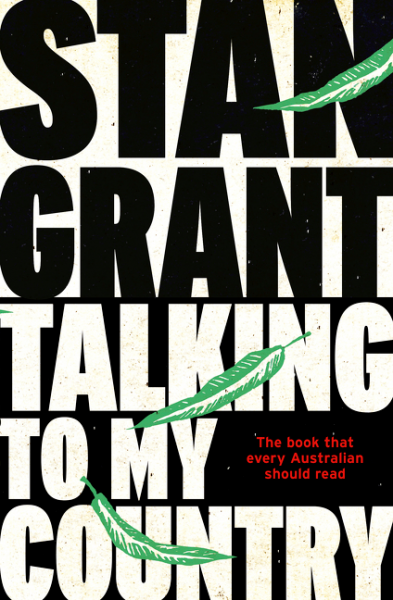 Stan Grant was lucky enough to find an escape route, making his way through education to become one of our leading journalists. He also spent many years outside Australia, working in Asia, the Middle East, Europe and Africa, a time that liberated him and gave him a unique perspective on Australia. This is his very personal meditation on what it means to be Australian, what it means to be indigenous, and what racism really means in this country. 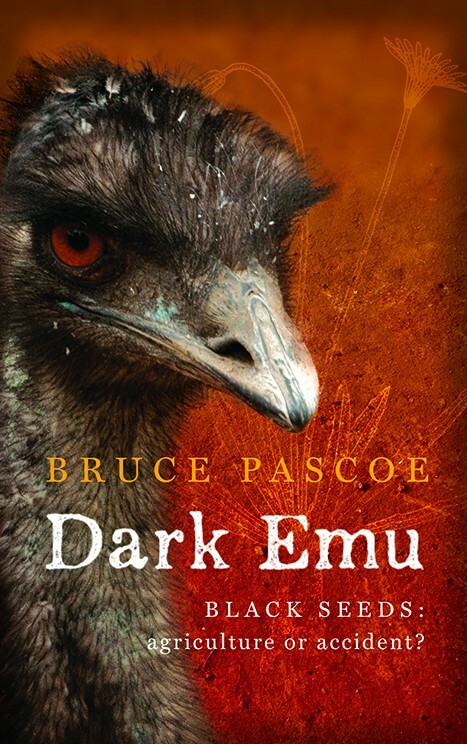 Dark Emu puts forward an argument for a reconsideration of the hunter-gatherer tag for precolonial Aboriginal Australians. The evidence insists that Aboriginal people right across the continent were using domesticated plants, sowing, harvesting, irrigating and storing - behaviours inconsistent with the hunter-gatherer tag. Gerritsen and Gammage in their latest books support this premise but Pascoe takes this further and challenges the hunter-gatherer tag as a convenient lie. Almost all the evidence comes from the records and diaries of the Australian explorers, impeccable sources. Two remarkable women tell an inspirational story about the power of family and pursuing your dreams. 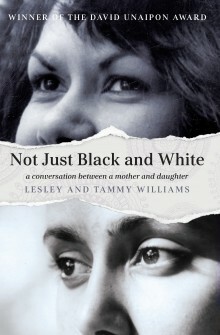 Lesley Williams is forced to leave Cherbourg Aboriginal Settlement and her family a young age to work as a domestic servant. Apart from a bit of pocket money, Lesley never sees her wages – they are kept 'safe' for her and for countless others just like her. She is taught not to question her life, until desperation makes her start to wonder, where is all that money she earned? So begins a nine-year journey for answers which will test every ounce of her resolve. Inspired by her mother's quest, a teenage Tammy Williams enter a national writing competition with an essay about injustice. Winning first prize takes Tammy and Lesley to Michael Jackson's Neverland Ranch and ultimately to the United Nations in Geneva. Along the way, they find courage they never thought they had, and friendship in the most unexpected places. It looked bleak and predictable for little Keelen Mailman: an alcoholic mother, absent father, the horrors of regular sexual and physical assault and the casual racism of a small outback town in the sixties. But somehow, despite the pain and deprivation, the lost education, she managed to absorb her mother's lessons: her Bidjara language and culture, her obligations to Country, and her loyalty to her family. So it was no surprise to some that a girl who could hide for a year in her own home to keep her family together, run as fast as Raylene Boyle and catch porcupine and goanna, would one day make history. At just 30, and a single mother, Keelen became the first Aboriginal woman to run a commercial cattle station when she took over Mt Tabor, two hours from Augathella on the black soil plains of western Queensland. This is the heartland of Bidjara country, after all, the place her mother and grandparents and great-grandparents had camped on and cared for, and where their ancestors left their marks on caves and rock walls more than 10,000 years ago. 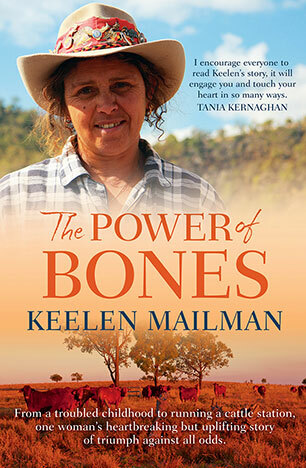 Stories of life from a remote Aboriginal community that sing with vivid and simple life, truth and power. 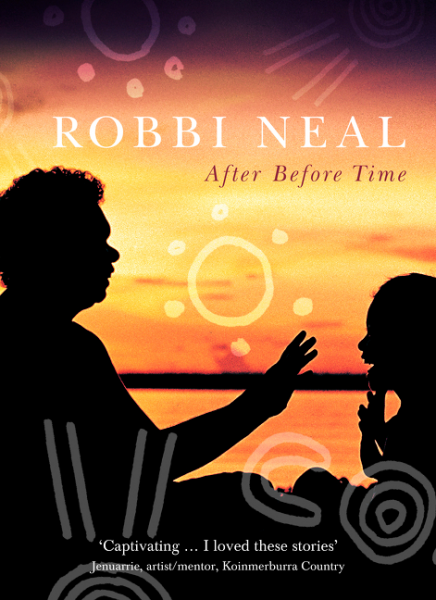 At the end of 2008, Robbi Neal and her family travelled to the other end of mainland Australia to a remote Aboriginal community. They planned to stay for twelve months. Seven years later, they are still there. 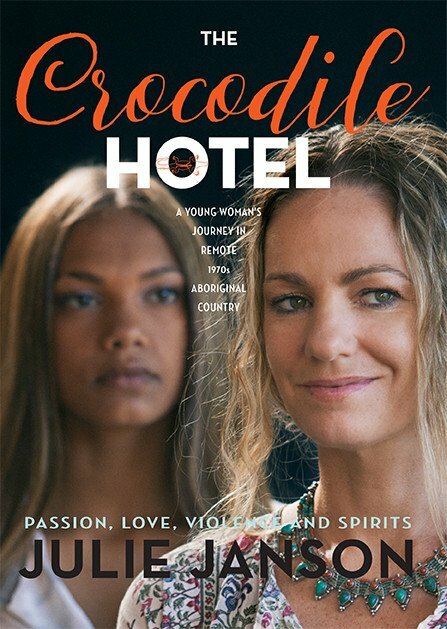 This moving collection of linked narratives centring around a remote Indigenous community has been inspired by real people and real events - the stories might read like fiction, but they are based on fact. The events they describe really happened. Each story is true to the person who inspired it and Robbi has been given permission to share these truths by writing them down, both by the person who influenced each story and by the Elders concerned. These stories sing with vivid and simple life, truth and power. These are stories of shame, pain and sorrow, but also joy and love - and they transform our understanding of 'the Indigenous experience'. 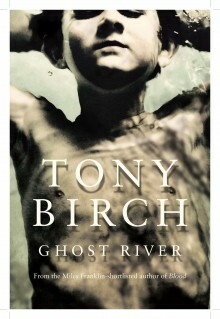 The river is a place of history and secrets. For Ren and Sonny, two unlikely friends, it's a place of freedom and adventure. For a group of storytelling vagrants, it's a refuge. And for the isolated daughter of a cult reverend, it's an escape. 5 August, 1944:Over 1000 Japanese soldiers attempt to break out of the No. 12 Prisoner of War compound on the fringes of Cowra. In the carnage, hundreds are killed, many are recaptured and some take their own lives rather than suffer the humiliation of ongoing defeat. But one soldier, Hiroshi, determined to avoid either fate, manages to escape. A single mother resorts to extreme measures to protect her young son. A Nigerian student undertakes a United Nations internship in the hope of a better future. A recently divorced man starts a running group with members of an online forum for recovering addicts. Ranging from New York to Istanbul, from Pakistan to Australia, these unforgettable stories chart the distances in their characters' lives - whether they have grown apart from the ones they love, been displaced from their homeland, or are struggling to reconcile their dreams with reality. A collection of prodigious depth and variety, After the Carnage marks the remarkable evolution of one of our finest young writers.